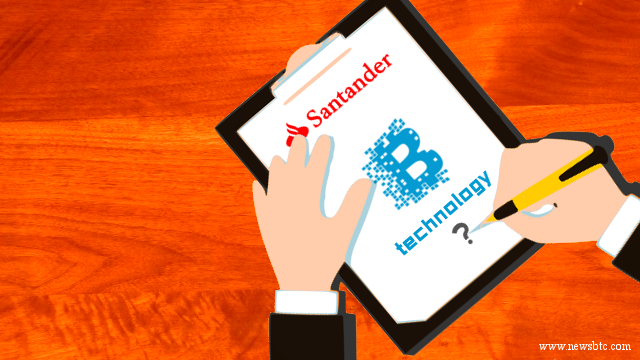 Santander has become the latest member of the R3 blockchain consortium to abandon the project, its departure coming hard on the heels of that of Goldman Sachs and the revelation that R3 has reduced its fundraising goal by $50 million to $150 million. Reuters also reports that Morgan Stanley and National Australia Bank will no longer be participating. More departures expected as inevitable streamlining follows over-heating of blockchain consortia space. Given the number of blockchain consortia and joint investment initiatives that have sprung up during the past two years – and their overlapping memberships – a shakeout has indeed seemed inevitable, with in particular bigger players likely to rationalise their involvement as blockchain moves closer to being a viable solution for mainstream market adoption. 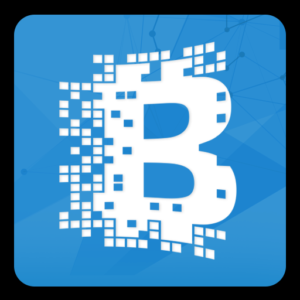 In its extensive research into market adoption of blockchain during 2016, Finextra has reflected on the importance of collaboration in the early stages of the technology’s development. As one participant in the research said: “Collaboration is key. One bank can’t do everything by themselves – and they do recognise that.” Put another way, “there is only so much fun you can have on your own with distributed ledger technology”, said a second. Collaboration is not always straightforward however, he added, saying other parties “need to be up the maturity curve with you to make collaboration worthwhile”. In other words, there are obvious challenges in achieving collaboration between firms of different sizes, ambitions and financial means – especially around a technology that promises cost savings and efficiency gains on the scale of blockchain.